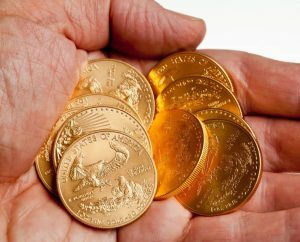 Investors buy rare gold coins for many different reasons, but there are two that are the most common. The first reason is that the investor wants to diversify a bit in terms of what they buy an interest in and rare gold coins can be interesting and, sometimes, very profitable investments. The other reason that investors buy rare gold coins is because it is their principal investment activity and, in those cases, they may buy rare gold coins that are exceptionally expensive and that can become even more so. The market for gold coins is like any other investment market. 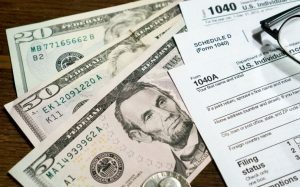 It can go up and down in terms of overall value and any individual investment on that market can go up or down in value, sometimes for reasons that aren’t exactly clear. Overall, however, many of the investors who buy rare gold coins do end up doing well on them in terms of making a profit. Some of this has to do with how precious metals work and some of it has to do with how rare coinage works. Very few investors buy rare gold coins only for the metal. If they want to purchase rare coinage, they typically want to purchase it because of the scarcity and the good condition of the coin and because both of those things can make a coin very valuable. 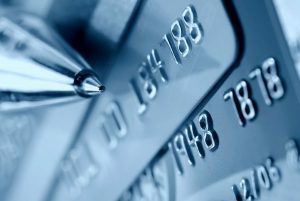 Where the metal is concerned, it is usually a secondary benefit of the investment, but that benefit can still be significant. 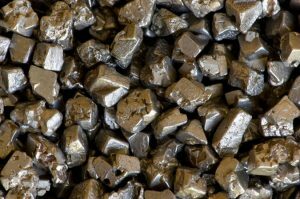 Precious metals do tend to increase in value over time. Anybody who had purchased a precious metals investment in the 1990s, for instance, would probably be very happy right now and would’ve been absolutely ecstatic a year ago. 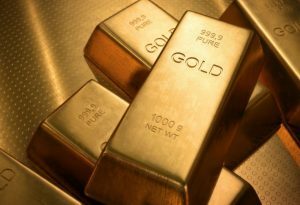 The precious metals markets are generally regarded as good investments for protecting wealth against the forces of inflation and as a way of putting wealth in something other than currency. The “rare” element of rare gold coins, however, is something entirely different. 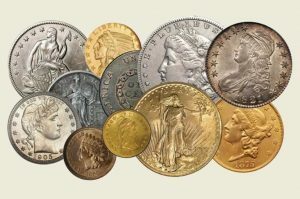 The value of a coin as an object, or its numismatic value, goes up and down based on forces that operate completely outside of the precious metals market. These forces have to do with the amount of demand there is for a given coin among collectors. Certain things can bring up that demand in almost all cases. A coin being in excellent condition is one of the things that can increase its value considerably. The fact that people buy rare gold coins also, in and of itself, indicates that scarcity is a huge part of the equation by which the value of a coin is determined. In order to keep buyers comfortable with the rare coin market, there need to be certifying agencies involved that can vouch for the authenticity of any coin on the market. 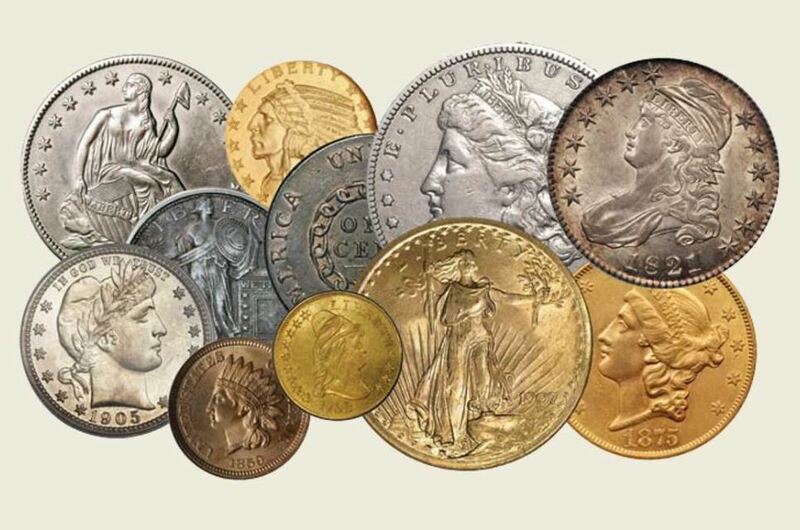 There are several of them available and they are all able to certify coins as being authentic and to give them a grade, handling most everything involved with determining the overall value of the coin. 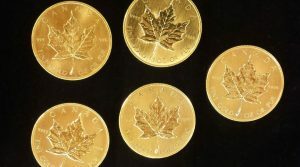 Rare gold coins could do very well in 2013 and beyond. People who already own rare gold coinage are likely to be able to sell it to eager investors right now for decent prices. People who want to get in on the market, however, will benefit from some adjustments in the price of gold on the precious metals market and the fact that the market is very active right now, meaning that there is a good enough supply to keep prices from being unreasonable. Taken together, both of these things make it a good time to buy or sell gold.